John Huet began photographing competitive athletes 30 years ago, and today he continues to capture the power and vulnerability of his subjects through his award-winning photography. In addition to his career as a photographer, John is also a successful commercial director who has earned a reputation for streamlining the process of shooting stills and video on the same set. Working with the industry’s leading advertising agencies and brands, many of John’s clients find inspiration for the direction of their campaigns in the authenticity of his work. 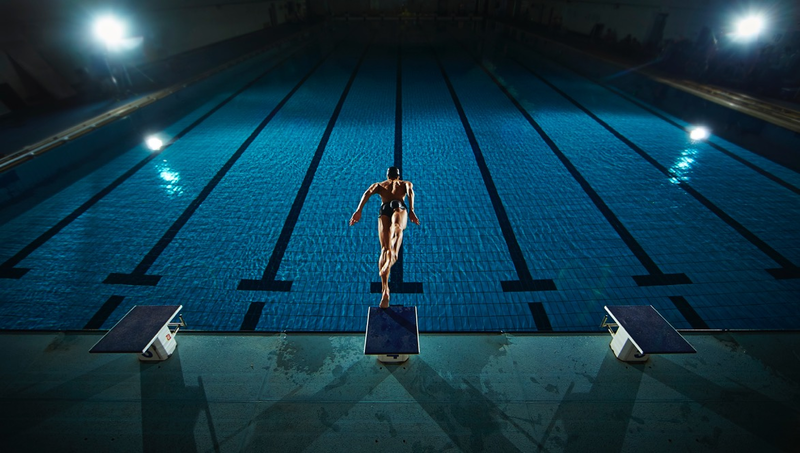 He has shot some of the world’s greatest competitors for clients such as Under Armour, Kellogg’s, NASCAR, FOX Sports, Gatorade, The International Olympic Committee, Nike, Reebok, Adidas, Asics, Oakley and ESPN. 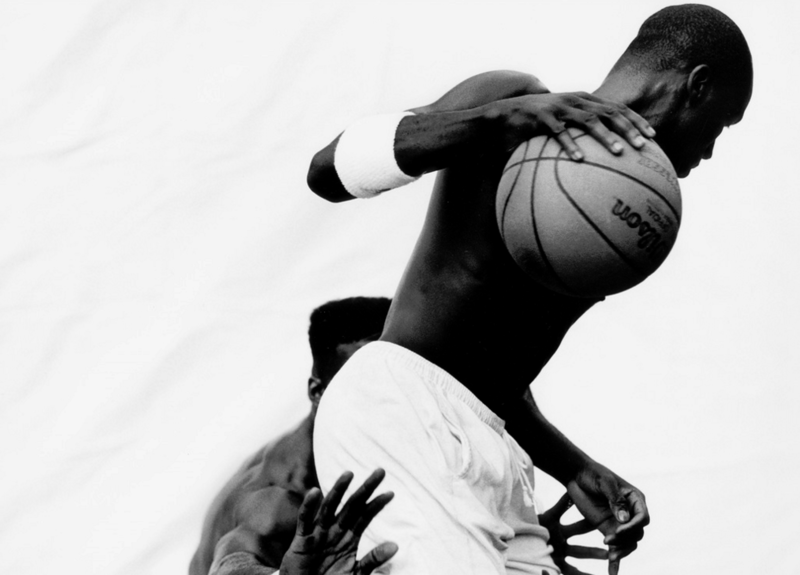 From his book Soul of the Game: Images and Voices of Street Basketball, to photographing the Olympics, to working on large commercial campaigns, John skillfully portrays the unyielding spirit of his subjects. His photography consistently earns prestigious awards and frequently appears in the Communication Arts’ Photography Annual, PDN and Lürzer’s 200 Best. Most recently John was named the International Photography Awards’ 2015 Sports Photographer of the Year. 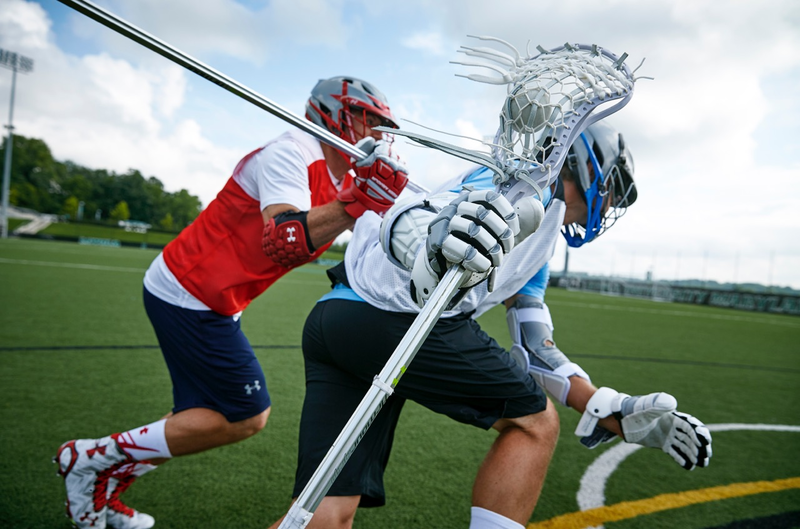 Similar to the athletes he photographs, John possesses an undying dedication to his own sport. Whether he’s shooting an international ad campaign or a game of street basketball, the commitment, passion and energy he brings to the table are the same – a fact that becomes apparent with just one look at his work. We had the pleasure of chatting with John recently. Here’s what he had to say about his career, his long history with the Olympic Games and what he’s working on now. John Huet is represented by Marilyn Cadenbach. More of his work can be seen on at-edge.com, cadenbach.com and through his website, johnhuet.com. You’ve had quite a successful career over the course of 30 years. 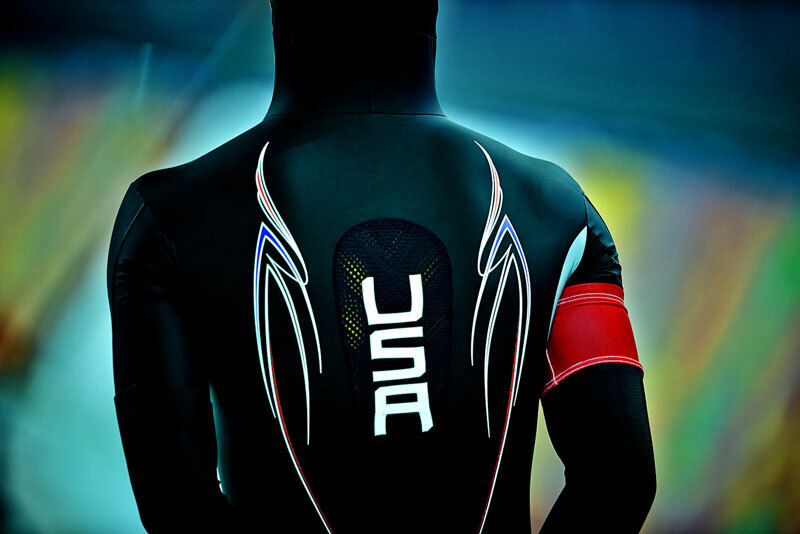 Tell us about how you got started photographing competitive athletes. I didn’t start out intending to be a sports-oriented photographer. I originally studied commercial photography at the Art Institute of Florida. After graduation, reality quickly set in that I wasn’t going to be getting huge jobs right away, so I was shooting small stuff and taking on random jobs to make ends meet. At that time, my older brother was a producer for Penn State Football Network and was able to get me media passes so that I could occasionally go shoot the games, just to get the experience. I still never thought I would be shooting sports one day. Fast forward a couple of years. 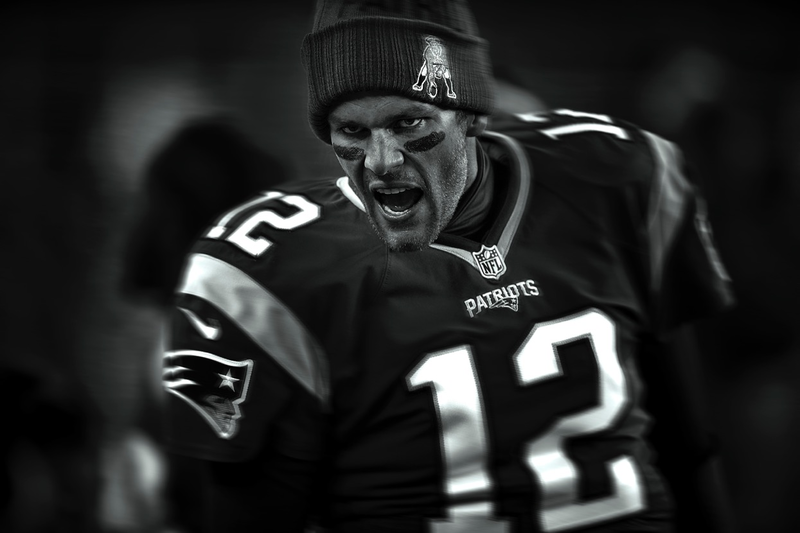 I opened my own studio and was mostly doing product photography for a sports magazine in Boston. After about a year, the assistant photo editor told me that they were going to redesign the magazine and make it more lifestyle/fashion-oriented. They were looking for a photographer to do the first cover and editorial spread for the redesign. I jumped at the opportunity, but they ultimately went with a more experienced photographer. About a week later I got a call from the same photo editor saying they wanted me to shoot rain weather gear, but with actual runners instead of the usual studio product shoot. We shot the gear all over Boston on a rainy weekend — in back alleys, under bridges — really trying to give it a gritty feel. A few days after turning it in, I got a call saying, “you’re not going to believe this, they loved your pictures so much that they’re moving the issue up and your images will be on the cover and interior spreads. They also asked if you’re available to reshoot the cover and redesign that the other photographer shot.” A couple of days later I got a call from John Doyle, Senior Creative Director from Mullen, who saw some of my photos on the editor’s desk and wanted me to shoot a campaign to relaunch the magazine with all sports-related photography. Keep in mind, this kind of work didn’t even really exist at that point. You were either a Sports Illustrated photographer or a photojournalist. There was no in-between. After the relaunch campaign, I shot ten of the next twelve covers for the magazine. The same creative director then got me involved with Puma, another with Reebok. An art buyer for Wieden & Kennedy who worked on Nike asked my agent to send my portfolio for one of the senior partners who liked my work. She asked me a bunch of questions about how I shot the images. Once I answered (correctly I guess), she asked me to get on a plane to Florida that following Monday to shoot Andre Agassi. Three days later they sent me to Barcelona to shoot a pole vaulter. 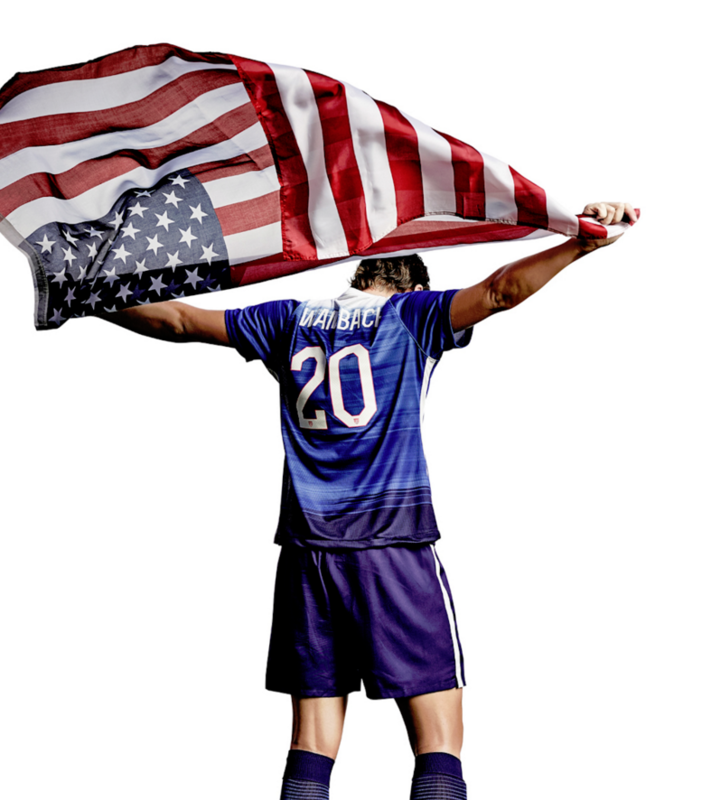 I’ve done at least one job for Nike every year for the past twenty-seven years since. You’ve been photographing the Olympics for 13 years now. When did your involvement with the event begin? After seeing Soul of the Game, the book I did on street basketball, the Director of Creative Services for the Salt Lake Organizing Committee reached out to see if I would be interested in shooting the 2002 Winter Olympics in Salt Lake City. I was also given the opportunity to shoot the images for building wraps on the seventeen largest buildings in Salt Lake, AND I was asked to shoot the commemorative book for the Games as well. I realized that it would be extremely difficult to give them the images they needed if I was shooting solo, so we put together a team of eleven photographers to shoot with me. Only one of them had ever shot the Olympics before. We shot all of the images for the book, The Fire Within, and it was really successful. Everyone was happy. About four or five months before the 2004 Summer Olympics in Athens, I sent an email to my contact at the International Olympic Committee saying that I wanted to shoot the Games. A month before the Games started, I heard back, and I’ve been shooting for them ever since. 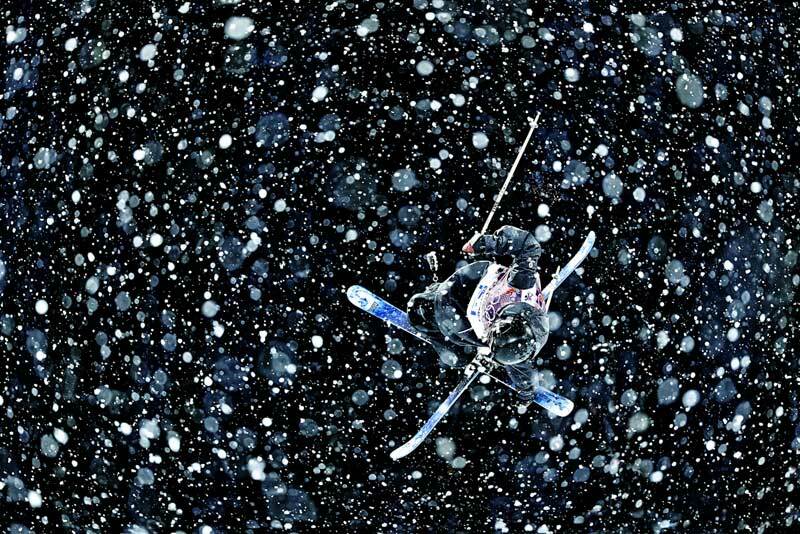 What’s your strategy for photographing an enormous event such as the Olympics? What are your shoot days like and what kind of challenges present themselves in these types of environments? Physically and mentally it’s the hardest thing I do. The shoot days are very long, and the competition there is phenomenal. We’re photographers, not athletes, but even though we’re not competing, the atmosphere between photographers gets intense. For me it’s more about what technology can help me the most. Generally, camera companies come out with new equipment every spring and summer, and if you shoot at the Olympics you have a better chance of being in line to get the equipment. In competitive sports you’re always trying to look for what’s different, what hasn’t been done – there are so many photographs of the same person crossing the finish line – how do you find that iconic shot? You have no idea when it’s going to happen. My strategy is to figure out what’s going to make someone feel like they were actually at the event. I also shoot a lot. For London, I shot over 50,000 frames, edited that down to 40,000, then edited it down again and delivered 4,000 retouched images. All of this was done within a month after the Olympics. 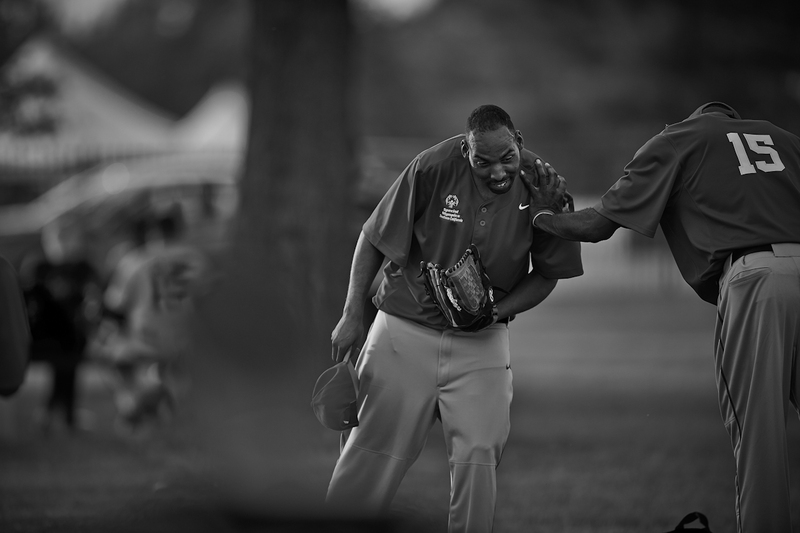 In 2014 you photographed the Special Olympics for the first time. How did you get involved with that and what was your overall experience like? 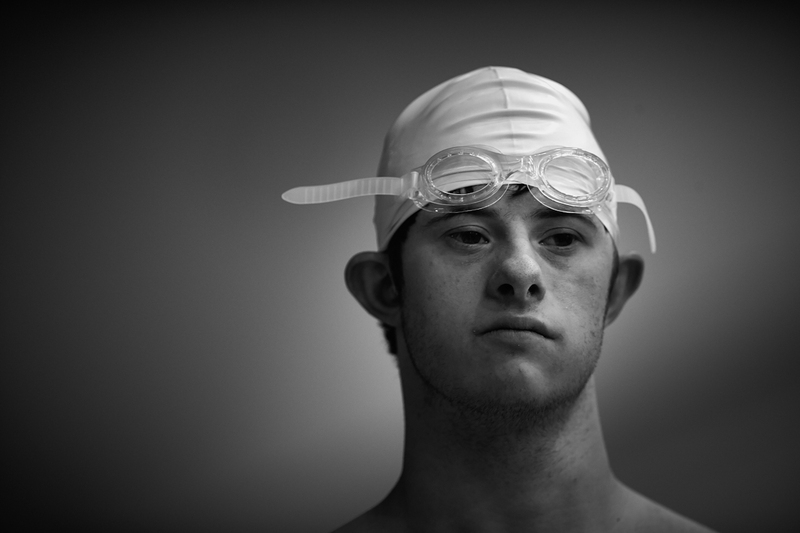 A creative director I’ve worked with has been working with Special Olympics for many years. She kept trying to get me involved, but it never quite worked out, until last summer when everything fell into place. I was able to spend an entire week photographing the Special Olympics, and it was a really amazing experience. Having shot the other Olympics, I was prepared to shoot action, find the best shots, etc., but the Special Olympics was really a whole different vibe. Competition is every bit as intense but on a totally different level. Everyone is really friendly and inviting. While I was shooting some high jumpers, one of the athletes came up to me and said, “Hi! How you doing?” She sat down and proceeded to talk to me until her coach called her up, at which point she asked me if I could get some good pictures of her. 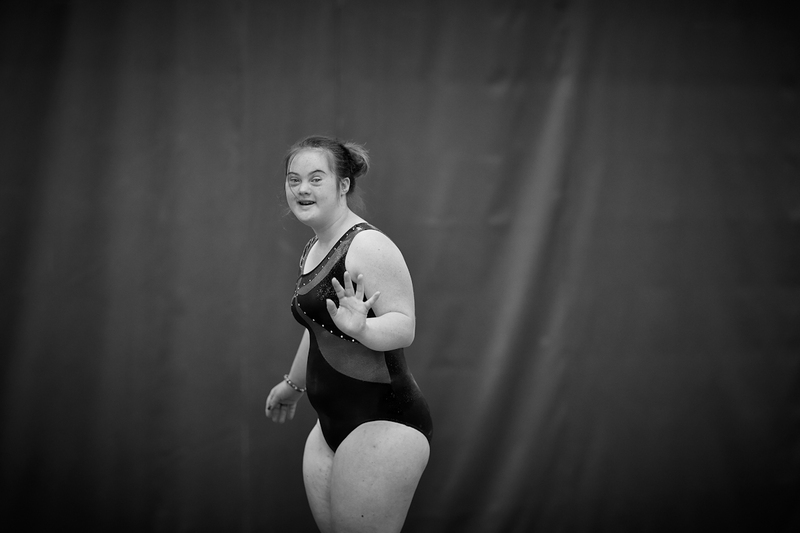 Photographing the Special Olympics is unique–a lot of the athletes want to smile and wave at the camera. I got so much more eye contact and interaction than at the regular Olympics – which is great – but it makes it a little more challenging to get those candid shots. One guy even stopped and posed for me while he was playing. It’s such a great event. The people you meet and the volunteers that are there helping are really an amazing group. 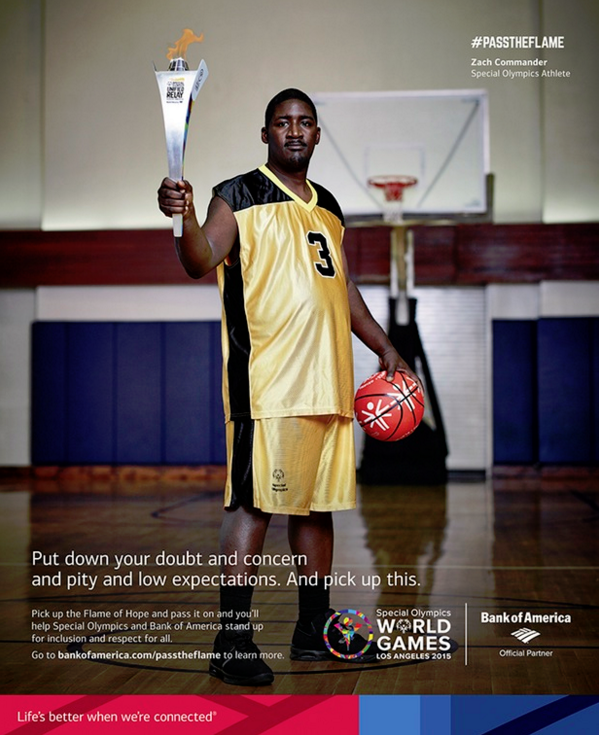 Last year you worked with Carolyn Dowd, Associate Director of Art Buying at Hill Holiday, the creative team at the agency and your agent, Marilyn Cadenbach, to photograph the#PassTheFlame Bank of America Campaign in conjunction with the 2015 Special Olympics World Summer Games. Tell us more about your approach and process for creating the inspiring portraits. The campaign was a great opportunity to work with some of the athletes who were going to be competing in the Special Olympics World Games. Logistically, it was a little tough simply because locations and other things were changing during the 3 days that we were shooting in LA. That’s the nature of the business, and we just rolled with it. As far as my approach and process, I didn’t approach this project any differently than I approach any other shoot. I think it’s important to have a rapport with the people I’m photographing, so I work to establish that. One of the athletes, Kenny, was competing in the Triathlon at the Special Olympics that I photographed in 2014. It was his first time, and he took 2nd place. I photographed him at that event, and being able to talk to him about it made it much easier to connect with him. I was able to show him some of the photos I had taken of him which is always fun. I really enjoyed meeting the athletes and their families, and all of the athletes were really great to work with. I think that everyone on set felt a real sense of respect for these athletes. It was a great vibe and a great shoot. I just wrapped a shoot in Beijing, working with six Chinese Olympic swimmers for a big brand in China, and I just finished a great shoot with Saucony for their upcoming Spring 2016 endeavor. 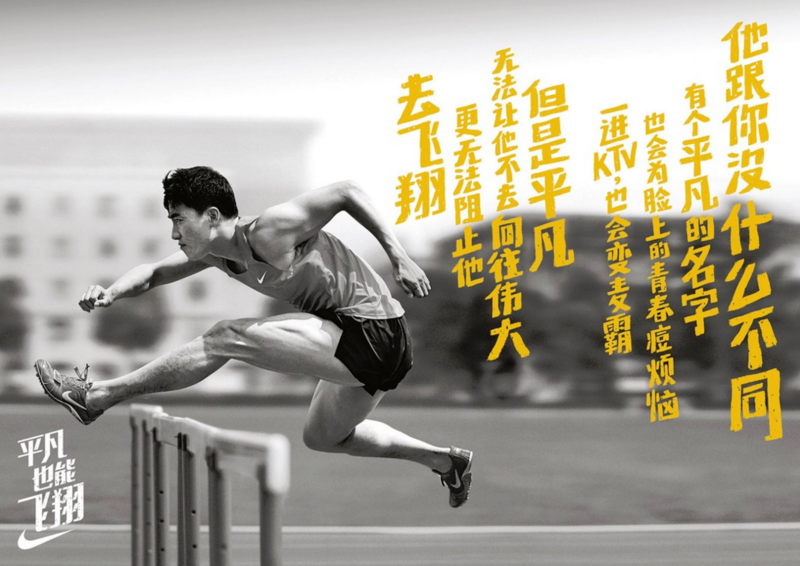 I recently finished a shoot with several Olympic athletes for Kellogg’s. 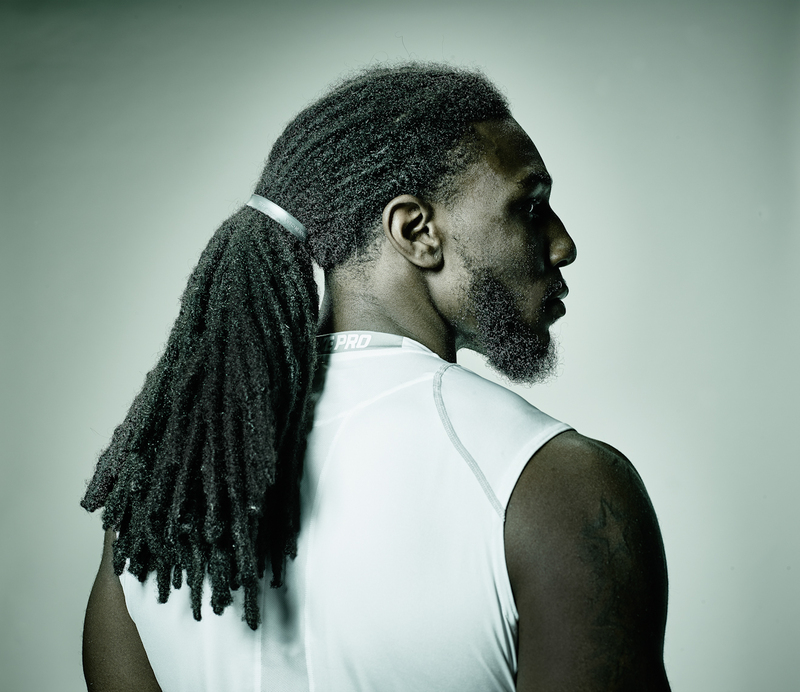 I did an editorial featuring the Boston Celtics and the Boston Bruins, and I was also in China photographing for Gillette not long ago. I just finished 3 TV spots for Boston University, I’m doing a series of TV spots for the Department of Defense and a spot for Major League Soccer. I’ve been photographing for 30 years and I’ve been directing for 20. I like doing television. It’s a totally different mindset. I’ve been doing a lot more television work for the past year and a half, including a small documentary, but photography is where it all began for me, and I love it as much now as I did when I started. What else should we know about John Huet? I still just think of myself as a photographer (rather than a sports photographer), mainly because when I look at the sports photographers, I am in total awe. I feel very lucky that I get to play in their world for a month every two years. I stress and prepare myself for every job I do and whether I’m shooting something that is paid or not paid, the same focus and the same energy is there. I don’t really differentiate between assignment work and personal work. Everything I shoot is personal — every single job is personal to me. There is no difference.